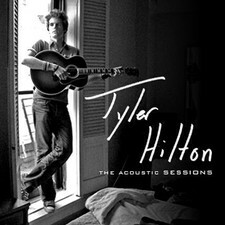 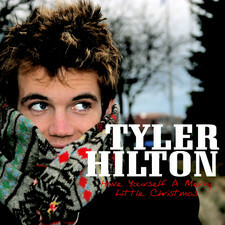 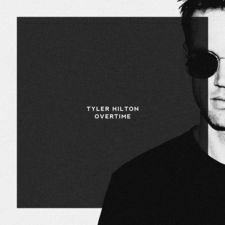 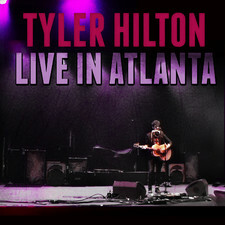 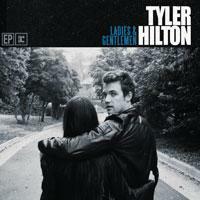 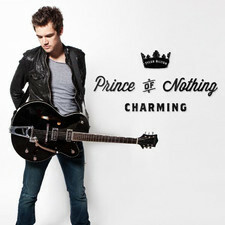 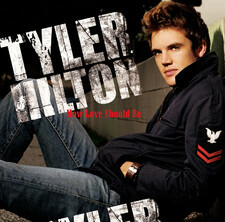 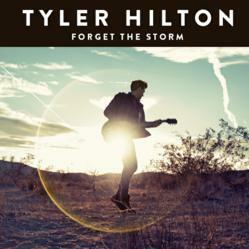 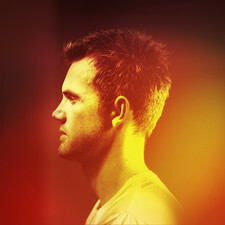 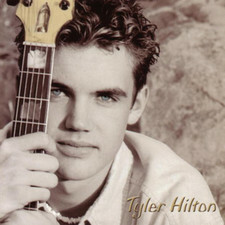 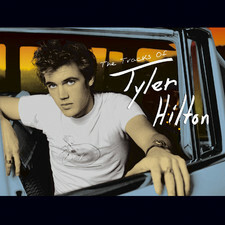 Ladies & Gentlemen out on April 20, 2010 is the latest Ep from Tyler Hilton taken from his upcoming album “The Storms We Share". 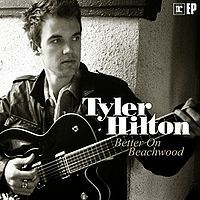 Wasn’t that impressed by the short 2009 Ep “Better on Beachwood”, but this one is a lot stronger and shows that the album will be very good. 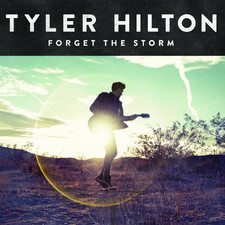 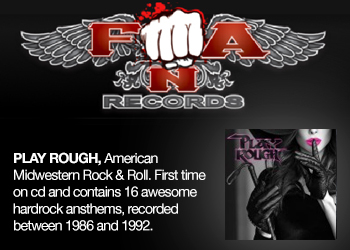 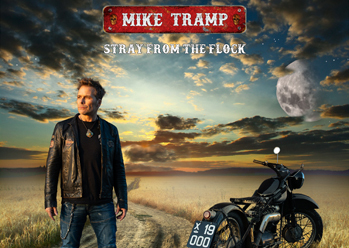 Is a bit surprised that he has gone away a bit from his Americana sound into a more U2 kind of style. 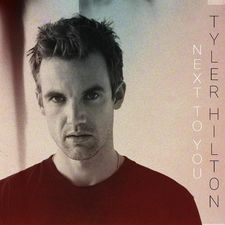 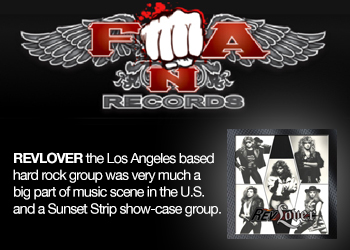 The sound is much clearer than before and the production signed John Alagia (Dave Matthews Band, John Mayer, Jason Mraz, Lifehouse) and Matt Serletic (Matchbox Twenty, Collective Soul) is big and technical. 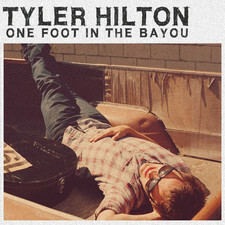 Some might think that he have lost a bit of identity since this is very, very produced and totally perfect in its sound. 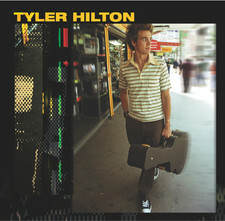 But I dig a lot and think that the first three tunes here might be the best he has written so far in his career. 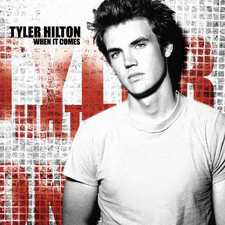 “The Storms We Share" doesn’t have release date yet, but will be a very nice moment of pop/rock when it’s out for sure sometimes in 2010.